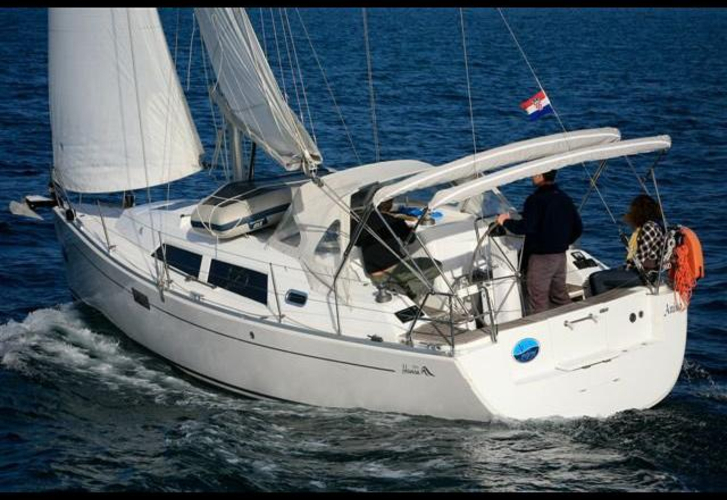 Pegase is a name of sailboat Hanse 320 ,which has been manufactured in 2010. 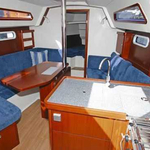 You can rent her from port Genoa in the region: Liguria. Pegase is equipped with 4 sleeping places. 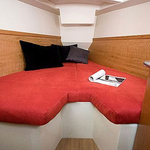 Berths on the sailboat are configured in 4 scheme. 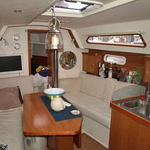 2 bedrooms are situated inside the boat Pegase. 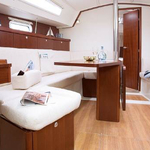 Look for more yachts by opening this link: Yacht charter Liguria. 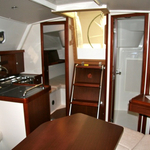 Passengers can feel comfy on this yacht , because there are 1 WC for their disposal. 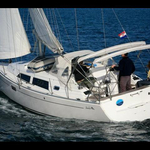 With 120.00 l l. in tank for fuel you can sail really far and still be independent because of 240.00 l liters in water container. Pegase is supplied with engine 20 hp. 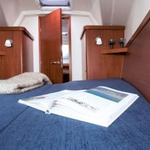 Vessel's dimensions are: lenght - 9.63 meters , beam - 3.30 meters and 1.84 meters of draft. Nonrefundable caution there is 1500.00 EUR. 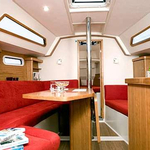 In our search engine you can effortlessly check avalailability of boat Pegase from Genoa by clicking on this link: Yacht charter Italy.